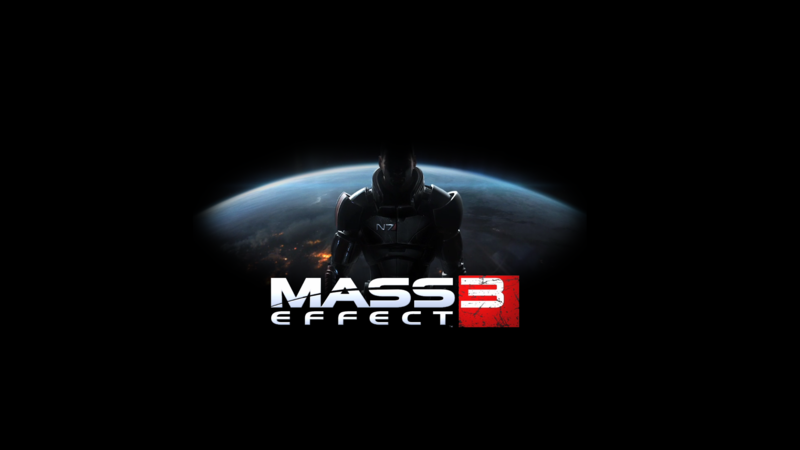 EA and Bioware have released a new trailer along with a gameplay video of their upcoming RGP “Mass Effect 3”. The gameplay trailer shows Commander Shepard engaging through hordes of Cerberus operatives, Husks along with a super sized Reaper. The game will be set after the events of Mass Effect 2 when Earth will be attacked by an Large Scale Reaper force, Commander Shepard will be called to save humanity from annihilation. The game is set for release in 3-6-12 on PC, PS3 and Xbox 360. The Xbox 360 version will include Kinect Voice features which we already detailed here.